ClimaVista BI helps organizations determine the impact of climate on the financial performance of business and improve the decision-making process against this risk. 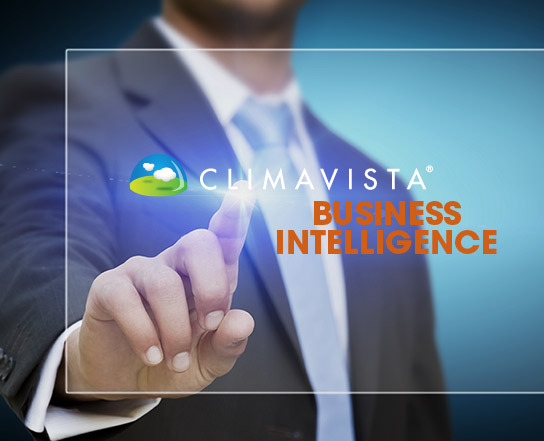 ClimaVista is a Business Intelligence platform specialized in the analysis of climate and meteorological data that cross-checks essential business data with weather and satellite georeferenced information. Almost 90% of all the multinational companies included in the Standard & Poor Global 100* Index consider that climate variations and climate change are part of the present and future risks of the business. Identifying, quantifying and analyzing the impact of climate on the business are some of their challenges. 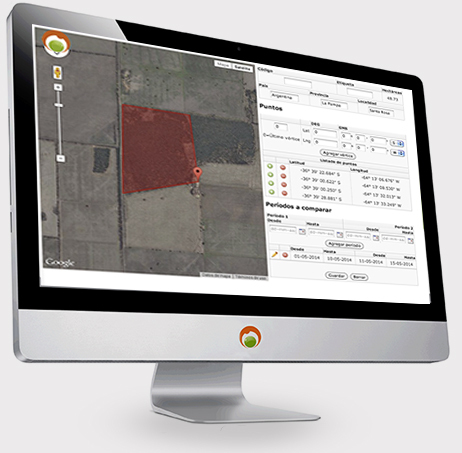 Ecoclimasol develops its own scientific methodology based on satellite data from recognized international organizations.